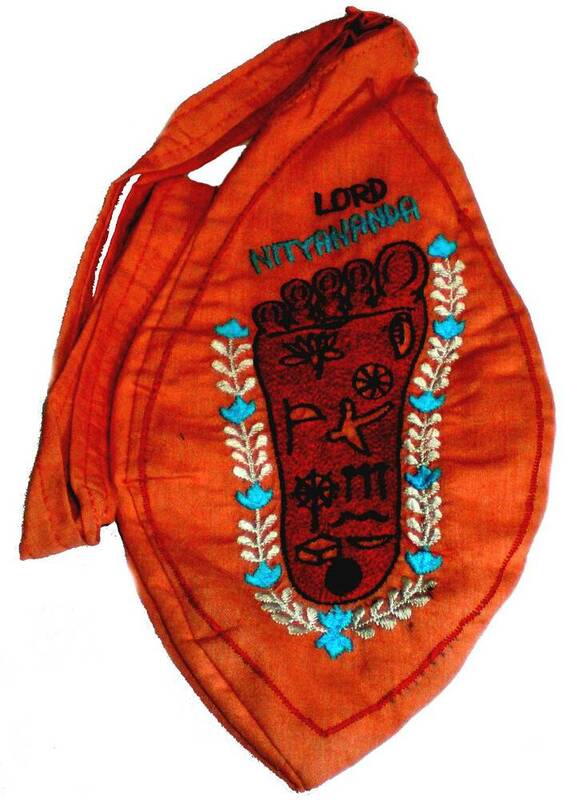 Beautifully designed bead bag with Lord Sri Nityananda's lotus feet. Large size bead bag for holding Japa Mala while chanting Japa. Both sides have the same design. Available in Yellow, Saffron, Brown, Sea Green.